Informations coming from the Colonel Riley …with his permission. Starting Tuesday morning, members of both houses ofCongress began receiving copies of documents demanding the resignations of six top government officials for violating their oath of office from members of Operation American Spring, the group said in a press release emailed to Examiner.com Wednesday. The documents also include articles of impeachmentagainst President Obama for what the group calls high crimes against the state. oppressed and abused people from an egalitarian, corrupt, and unresponsive regime, » the group said. Operation American Spring said that it envisions 10 to 20 million Americans committed to reforming the government, and, according to a group spokesperson, may meet or exceed that goal. OAS says it is modeled after the Arab Spring that saw regime change in Egypt, along with other successful, popular, and massive demonstrations against oppressive bureaucracies. « And in the face of those who claim that even if those numbers are achieved, there is no way our corrupt leadership will comply with the People’s demands—one only has to witness the Arab and Ukrainian movements—where they turned out their corrupt and incompetent usurpers without the benefit of Constitutional validation, » OAS added. 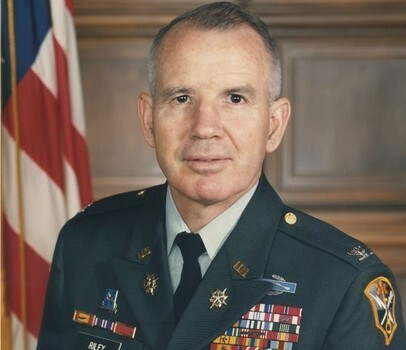 The goal, according to retired Col Harry Riley, is the removal of President Obama, Vice President Biden, Senate Majority Leader Harry Reid, D-Nev, Senate Minority Leader Mitch McConnell, R-Ky., House Speaker John Boehner, R-Ohio and California Democrat Nancy Pelosi, the House Minority Leader. « It only matters how much pain they are willing to inflict on the People, and how much pain our ‘leaders’ are willing to bear themselves, before they collapse, » OAS concluded. Suivant ›United States Army Ordered To Seize Apache Attack Helicopters From National Guard – ASAP (Video) False Flag?